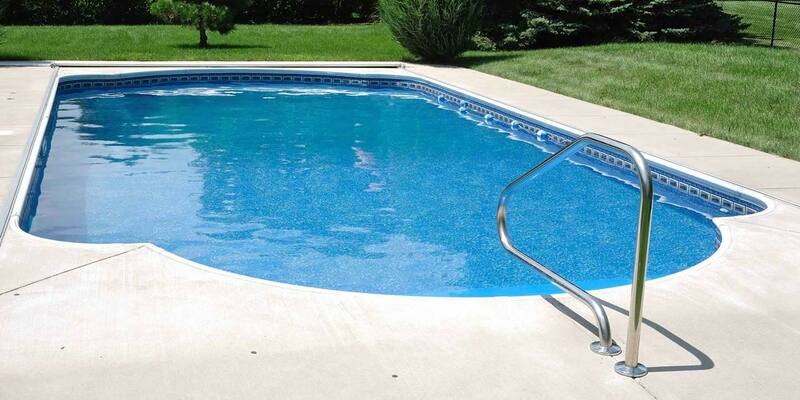 Emerald Outdoor Living in Salem can provide you with quality Viking fiberglass in ground pools, spas, lap pools and Hydro Zones™. 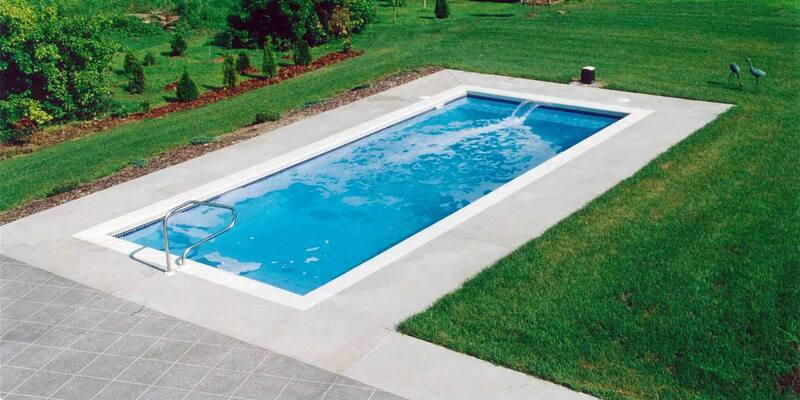 Viking Pools is the most built fiberglass pool in the industry. 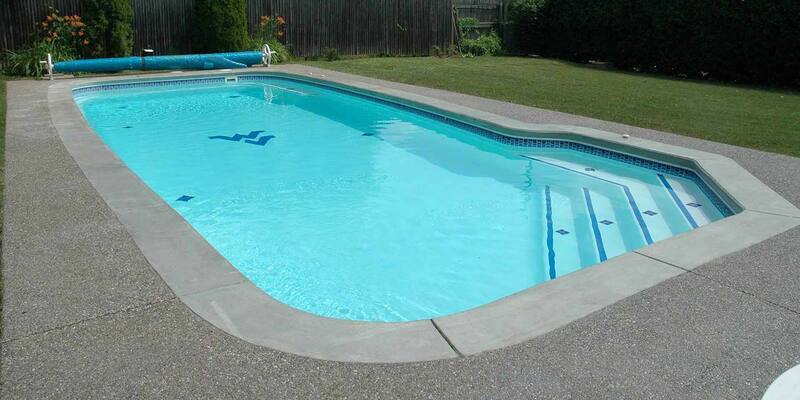 We have many different styles and types of pools to choose from both online and at our store in Salem. 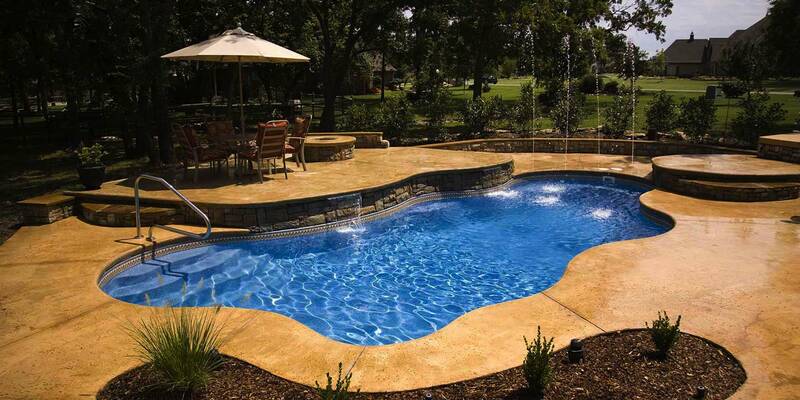 Browse our website or come see us today. 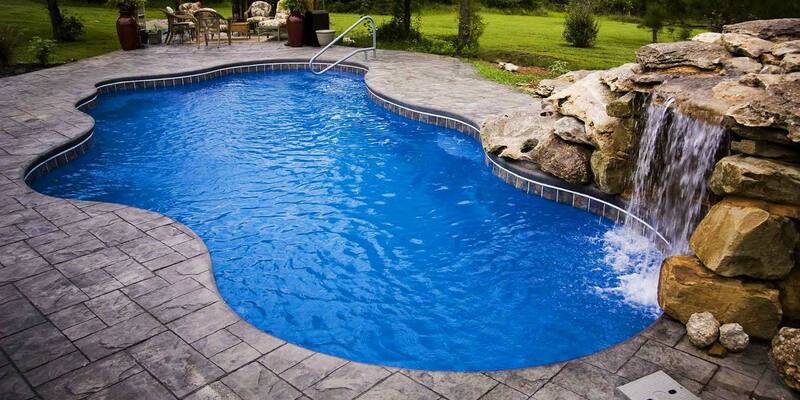 We look forward to helping you with all of your pool needs.